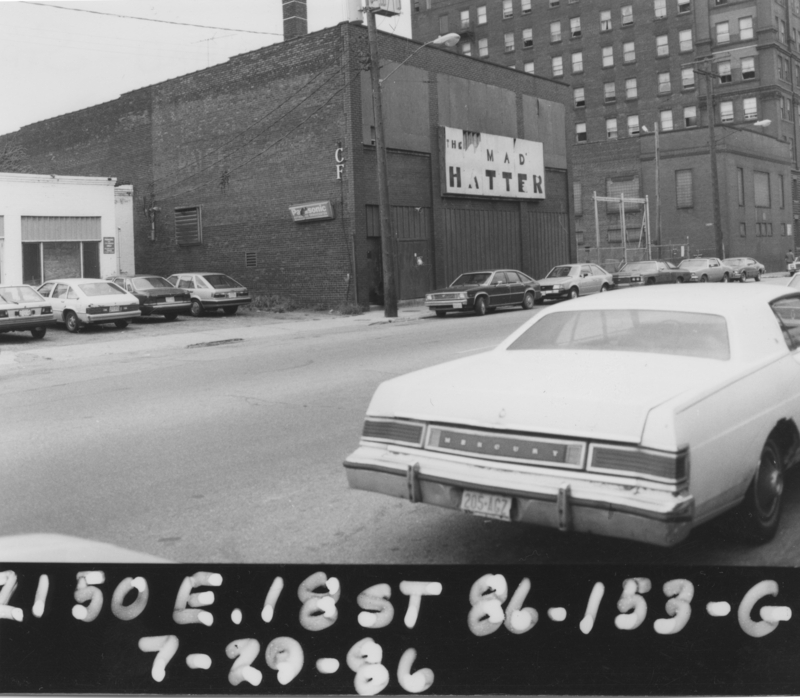 The time was right when the Mad Hatter discotheque opened in downtown Cleveland in 1971. Unfortunately, times change. The latter (lightly paraphrased) was spoken by the immortal Mad Hatter during the story’s Mad Tea Party. But it also summarizes the driving philosophy of Cleveland’s own Mad Hatter. One of the city’s first disco clubs (launched before anyone actually used the term “disco”), the Mad Hatter was all about “more”: More volume. More alcohol. More visual stimulation. More people per square foot. You really couldn’t take less! The Mad Hatter, opened in 1971, was the first of what would become an 11-club nationwide chain co-owned by Cleveland’s Hamilton Biggar. 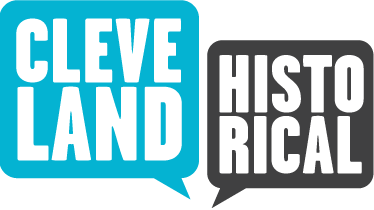 “Ham,” who died in 2014, also co-founded The Last Moving Picture Company on Playhouse Square and the 13th Street Racquet Club between Euclid and Chester Avenues. 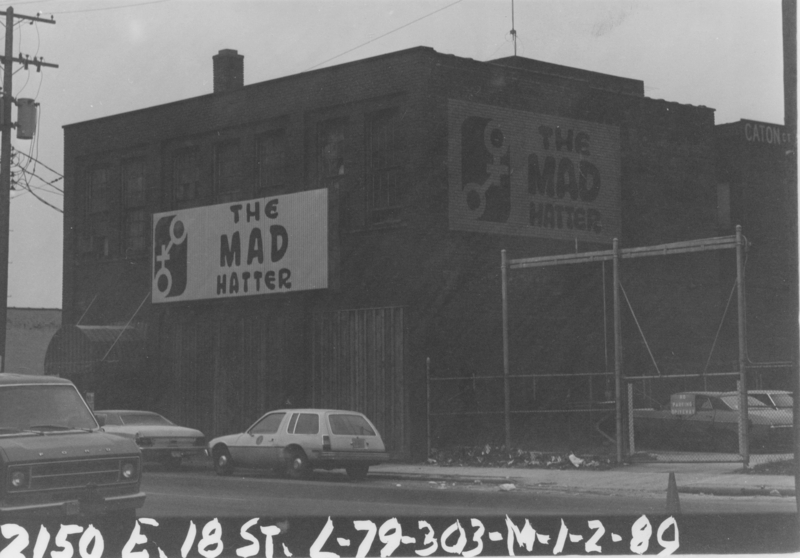 Like Biggar’s other downtown development efforts, the Mad Hatter (located at 2150 East 18th Street in the former home of Socrates’ Cave) was a noble but doomed attempt to revive a moribund area. 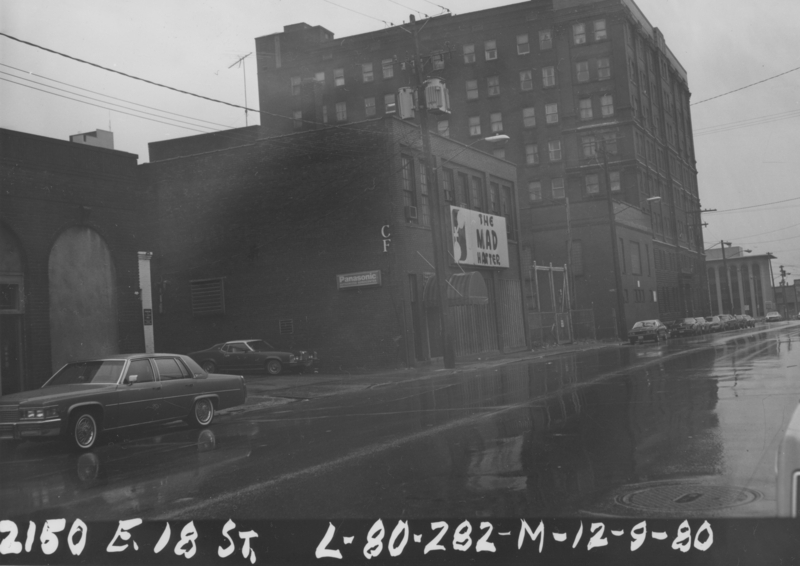 At the start of the ‘70s, nightlife in and around Playhouse Square was largely non-existent. Except for the Hanna, all the theaters were shuttered, Sterling Lindner (a retail anchor at 1255 Euclid Avenue) closed in 1968, and Halle’s (the area’s keystone department store) was limping badly. Only Jim Swingos’ restaurant and hotel at East 18th and Euclid showed real signs of life. But 200 yards up East 18th Street, Ham Biggar and the Mad Hatter were hell bent on being as popular and boisterous as the rock bands that often tore up Swingos’. 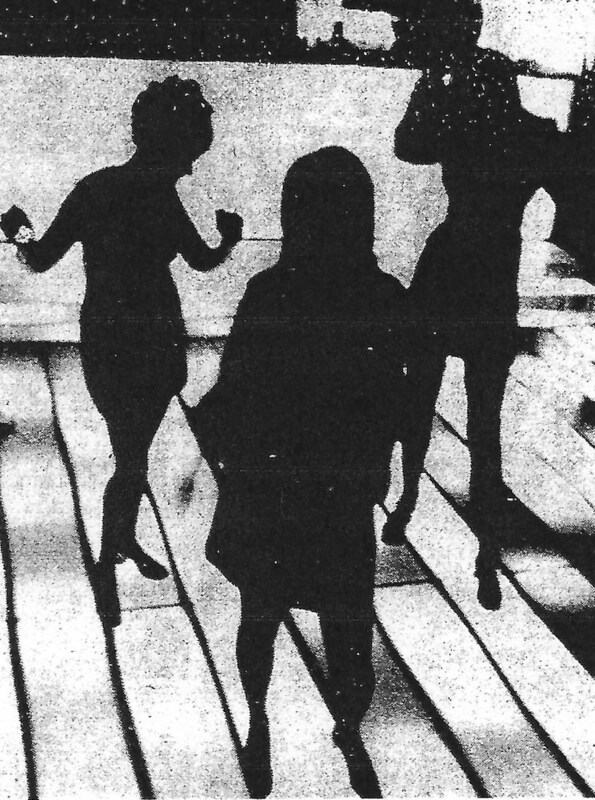 Anchored by an enormous sound system (no live bands here), a bubble machine, a strobe-like, multi-colored dance floor and 2,500 square feet of sticky red-shag carpeting, the “Hatter” quickly became Cleveland’s disco hot spot. In the early years, however—before the “disco inferno”—attendees were more likely to sway to the sounds of classic rock: Rolling Stones, Aerosmith, Deep Purple, Led Zeppelin and so forth. By the mid 1970s, disco ruled, and hard rockers were supplanted by the likes of Donna Summer, Wild Cherry, Abba and the Bee Gees. Same new song on an old background. The Mad Hatter was nothing if not timely. For most of the decade, Americans everywhere were listening, singing, dancing and even wearing disco. And a trip to “The Hatter” was the quintessential disco experience—particularly on Wednesdays when beer was a penny and mixed drinks were a quarter. By the late ‘70s, however, things changed. Choreographed, inclusive and (most of all), danceable, disco was pushed aside by “punk” (raw, nihilistic and male dominated) along with “dance pop” and, when infused with punk, “new wave.” Music critics piled on—calling disco mindless, boring, formulaic, monotonous, and mechanical. On July 12, 1979, Disco Demolition Night was held at Comiskey Park in Chicago. A crate filled with disco records was blown up between games of a doubleheader. Fans were thrilled but the playing field was so badly damaged that the White Sox had to forfeit the second game. Disco was rapidly dying and The Mad Hatter soon became old hat. The club staggered into the early ‘80s, even morphing (unsuccessfully) into Pinky’s Jazz Showcase on Wednesday nights before closing for good. By the mid ‘80s, nothing was left but an empty building and a cracked unisex sign (the Mad Hatter logo). Symbolizing Cleveland’s snail-like pace of change, it took almost 30 years for the structure to be removed, replaced by an annex to the Salvation Army’s Harbor Light complex—ironically, a safe haven for alcoholics. View of the Mad Hatter from the street: The inside of the discotheque was described by an anonymous attendee as "dark and dingy.... The room was rectangular. There were pathways of high bar chairs on each side of the floor leading to the DJ booth." Image Courtesy Cleveland Public Records, Cleveland Public Library, Photo Collections. An unlively Mad Hatter: After the Disco craze died down, the Hatter was effectively abandoned. 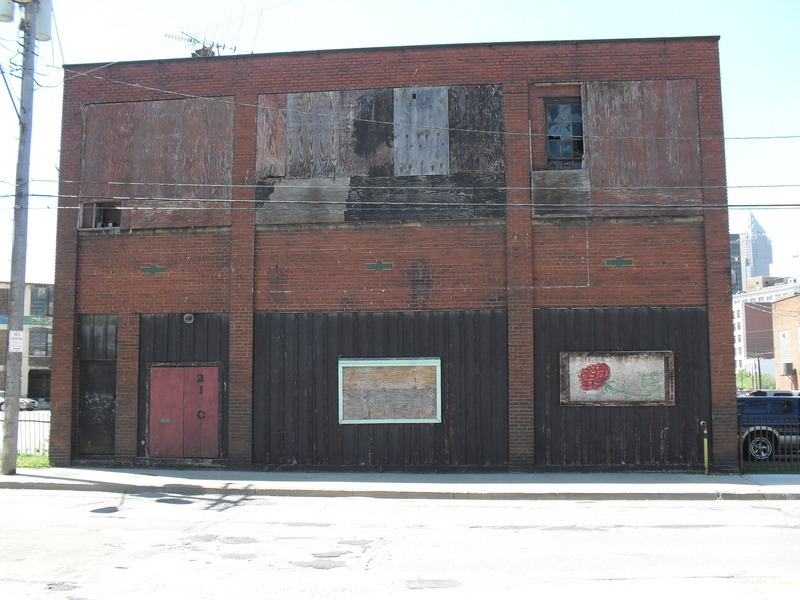 The building and signs were allowed to deteriorate. Image Courtesty of Cleveland Public Records, Cleveland Public Library, Photo Collections. Chris Roy, “The Mad Hatter Discotheque,” Cleveland Historical, accessed April 23, 2019, https://clevelandhistorical.org/items/show/477. Published on May 23, 2012. Last updated on Aug 2, 2018.